Maybe you’re in an office job now and considering ‘freelance freedom’. Or you’ve been freelancing for a while and are thinking about ‘getting a job’. 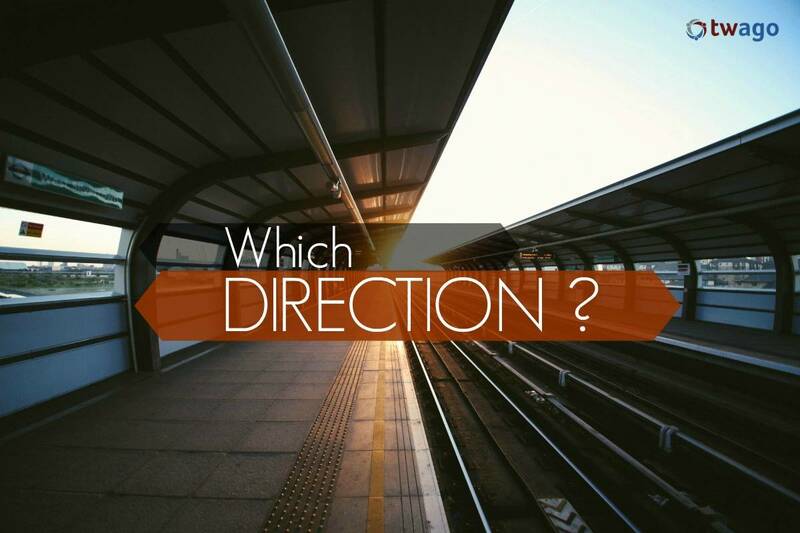 Whichever path you choose, it’s important you understand and believe in your decision, otherwise day-to-day existence becomes a very hard road to travel. Many change from one to the other as a means of escape and the belief that anything must be better than what’s in place today. This is one of the great career misconceptions. Each offer their own versions of freedom and both need time and perseverance to eventually look like the career you wanted. What about your current work is making you unhappy? If you change, what do the improvements look like? Identify if the problems are about time, money or passion. Look at what you have now and what your alternatives might be. An office job might pay well and have great benefits but if it’s making you miserable are the money and the package really so important? Write a list detailing what your ideal life looks like. Consider how much money you need, how you want to use your time and what your options are. This is the first step towards creating your ideal life. Finding someone who is already doing the thing you want to do is wise. Invite them for a coffee and ask them what they did. Getting a sense of what their life is like will help put some reality into your ideas. Then you can decide if that seems like a better option than what you have today. Most freelancers will tell you they work really hard and even though it can be financially challenging at times few would give it up because they get to spend the majority of their days doing what they love, which far outweighs the financial benefits. Of course we all need to eat, have shelter and be connected in the world. All of that indeed takes money. But how the money comes to you is just as important as how much there is. Coming to terms with your financial values is crucial. Some people need a rainy day plan and others are ok with less security. Map out a budget that details everything you need money for: from daily expenses to indulgences, insurances and plans for the future. Are you covering this budget now with your current income? How would an alternative income help you achieve those numbers? Maybe you only need to charge three clients a week $200 each to get the ball rolling. Unless you become really engaged with the numbers in your life you’ll never know what you can achieve or how to go about it. The truth is that anything in your life can be changed. You just have to be prepared to deal with outcomes. A blind assumption that ‘it’ll all work out’ is foolish. Make an informed decision that you believe in. Be diligent and patient, and THEN, more often than not, everything actually does work out. Want to give freelancing a try to see if it’s for you? Melinda Barlow is an Australian freelance writer and editor, based in Berlin since 2012. Melinda works with print and online media and has a natural curiosity that informs her work. She is passionate about travel and great content. She loves to write most about the world, its people and why we all do what we do.